Holding a DESS Droit et Pratique de Relation de Travail (Master degree in Law and Working Relationship Practice) and author of a thesis on staff representation in corporate groups, David GUILLOUET started his professional career in 1999 within the social law department at CMS FRANCIS LEFEBVRE. 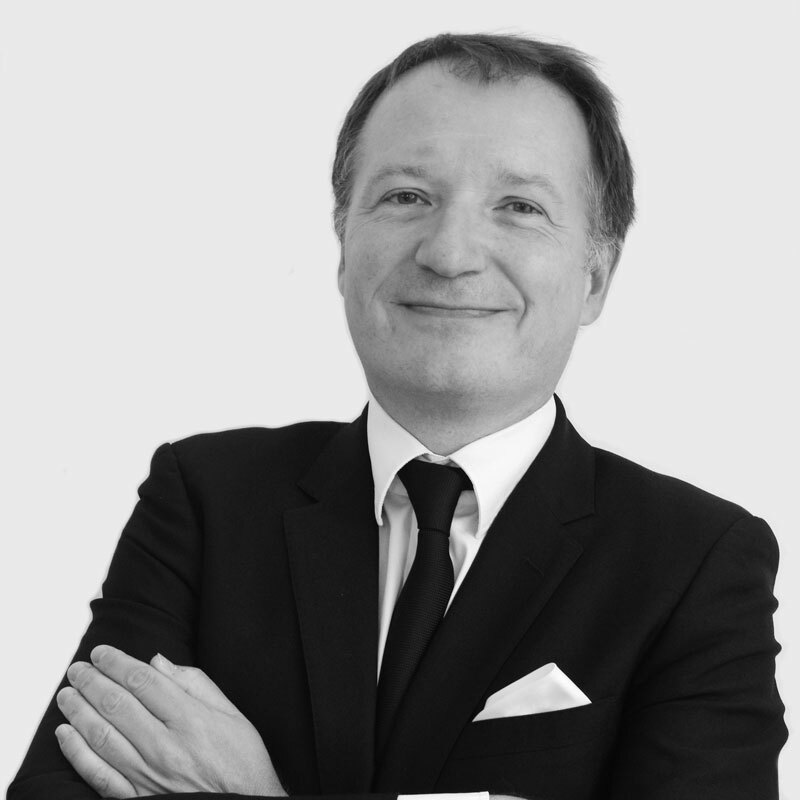 He founded Voltaire Avocats in 2005. David GUILLOUET predominantly deals with collective litigation and counsel, especially on issues related to staff representation, of which he is a renowned specialist. He is involved in several training organisations and holds a teaching position at the University of Paris II (Panthéon-Assas) and Lille II University. DESS Droit et Pratique des Relations de Travail (Paris II – 1997) / Prix de l’Institut d’Etudes Européennes et Internationales du Travail. Holding seminars, mainly for the benefit of Francis Lefebvre Formation et laisons Sociales. Teaching position at the University of Paris II (Panthéon-Assas) and Lille II University. Former lecturer at the university of Paris XIII (International social law).